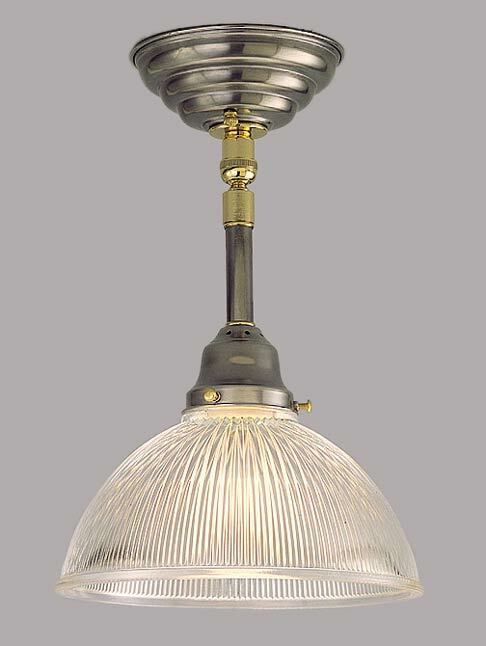 Different colored metals create a modern look on this antique electric reproduction pendant. Use it wherever you feel it works! Custom height is no problem! Width 8 In. / Height 12 In. or Custom.